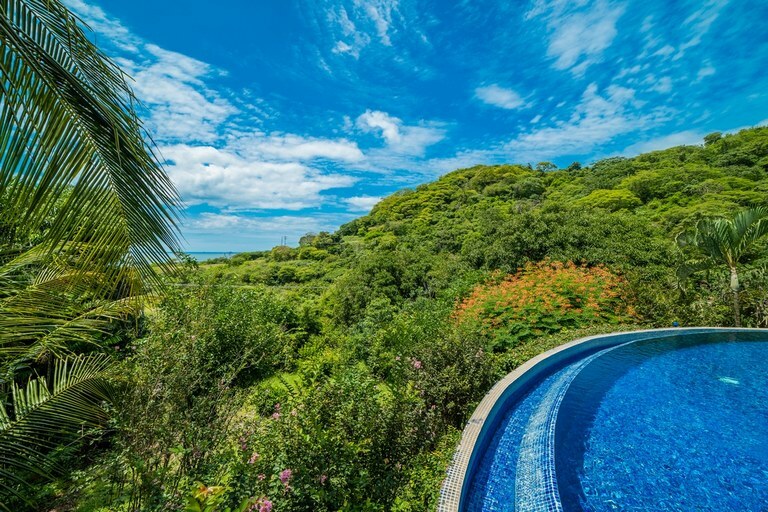 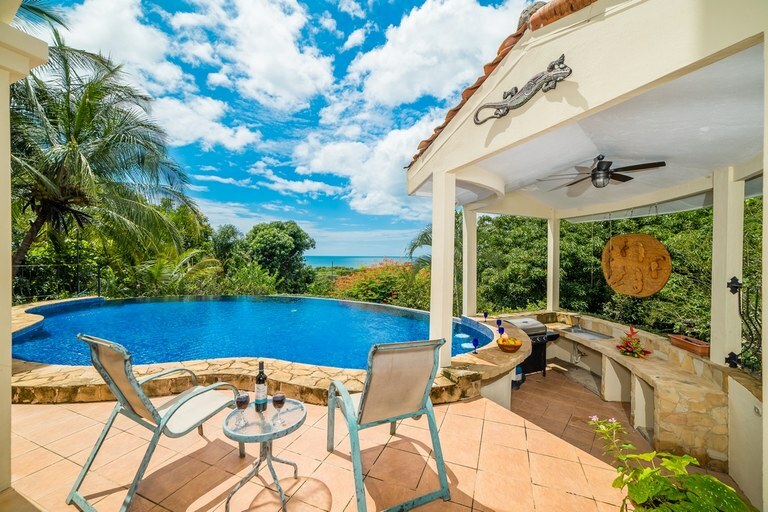 Terrazas del Sol B: Majestic Ocean View All Year Round! 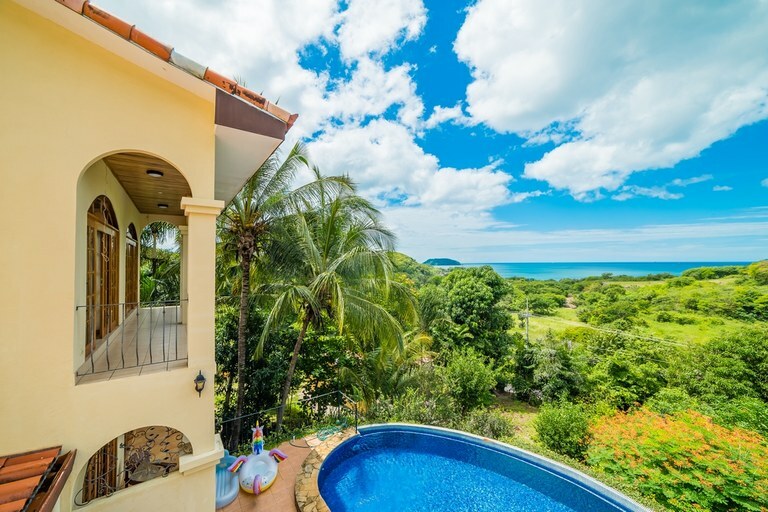 Terrazas del Sol B is a 3-bedroom, 2.5 -bathroom, 3-story townhouse located in the hills right above beautiful serene Playa Prieta. 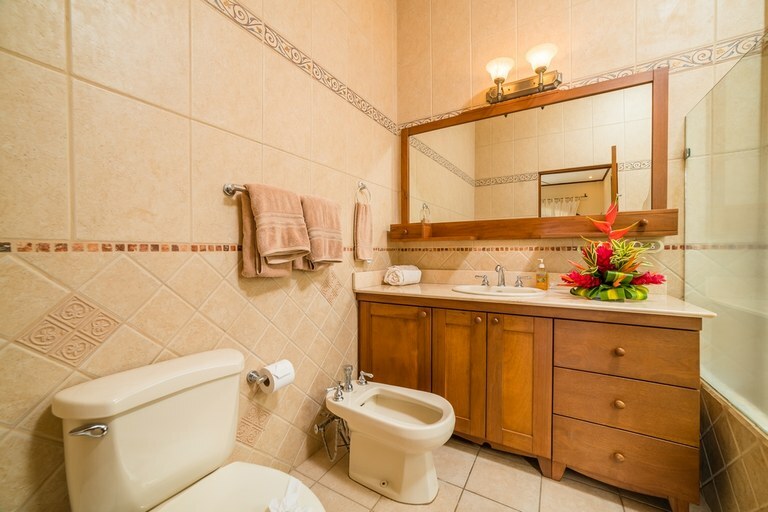 This home has a great and spacious floor plan and comes fully furnished! 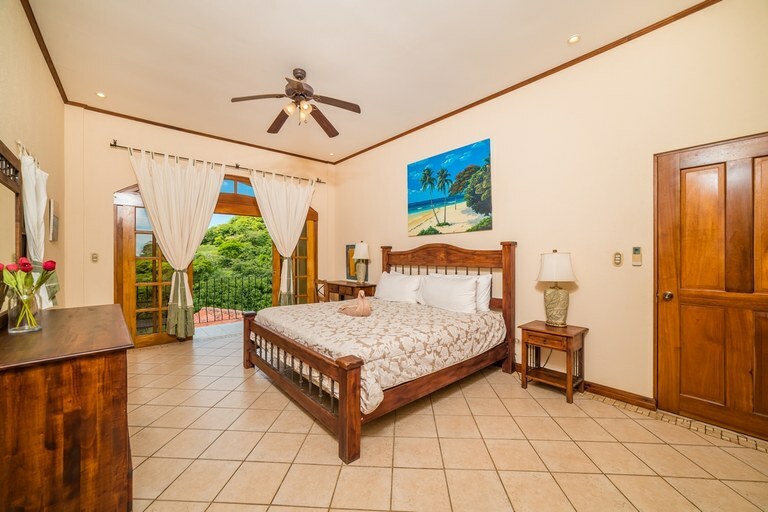 The floor plan leads from the fully equipped kitchen to the comfortable living area that runs you to an infinity edge pool with a wet bar that overlooks the ocean and is surrounded by tiled sun-decks with lounge chairs plus a palapa with an outside BBQ grill and kitchen ideal to enjoy with your loved ones. 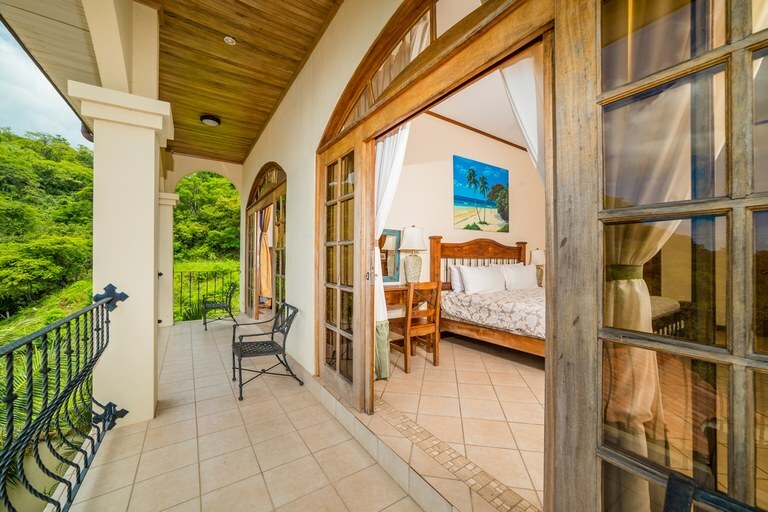 The three bedrooms views. 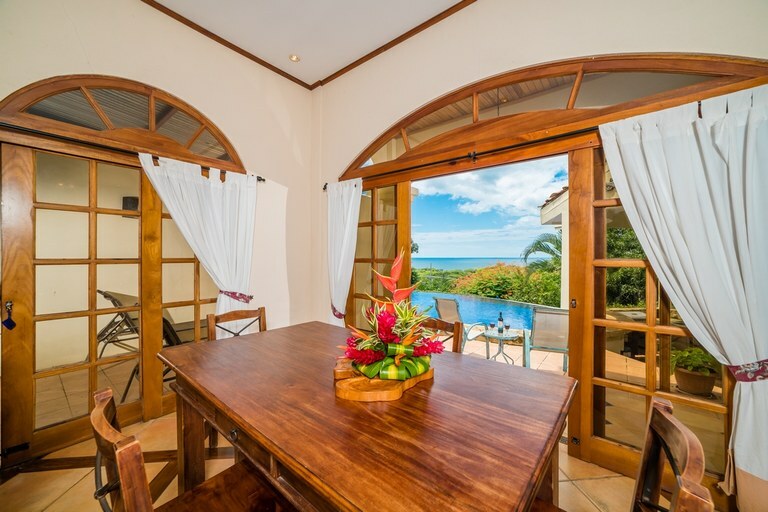 on the second floor on the terrace where you can have coffee or enjoy amazing views. 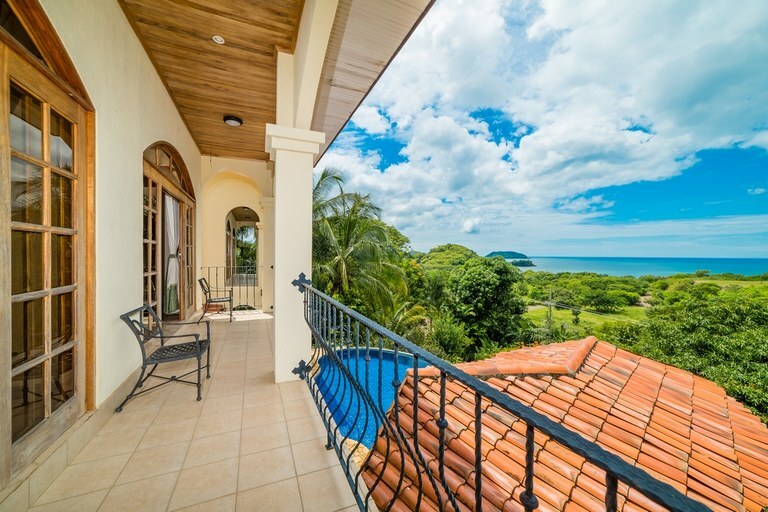 Majestic Ocean View All Year Round! 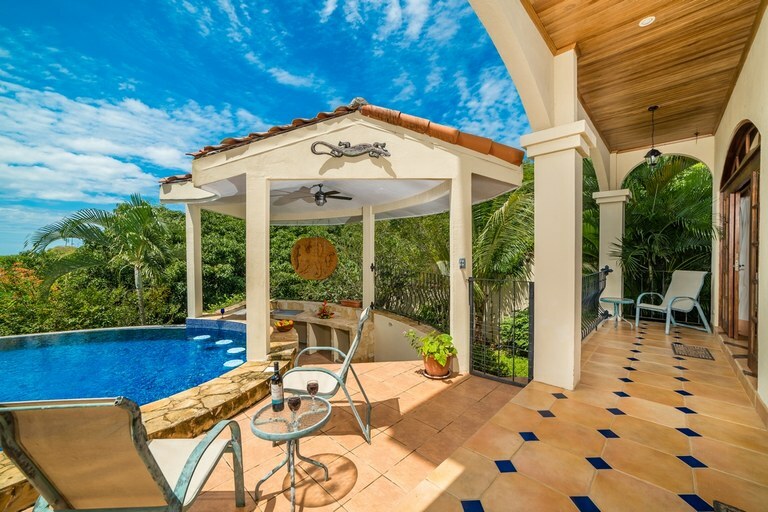 Terrazas del Sol B is a 3-bedroom, 2.5 -bathroom, 3-story townhouse located in the hills right above beautiful serene Playa Prieta. 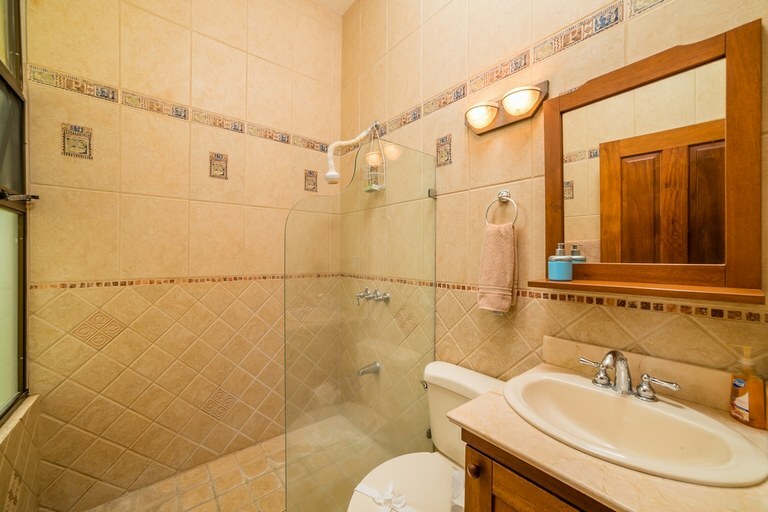 This home has a great and spacious floor plan and comes fully furnished! 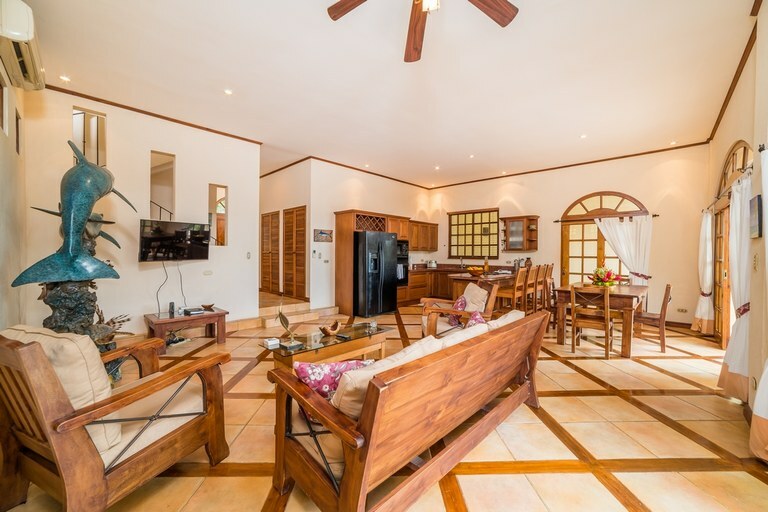 The floor plan leads from the fully equipped kitchen to the comfortable living area that runs you to an infinity edge pool with a wet bar that overlooks the ocean and is surrounded by tiled sun-decks with lounge chairs plus a palapa with an outside BBQ grill and kitchen ideal to enjoy with your loved ones. 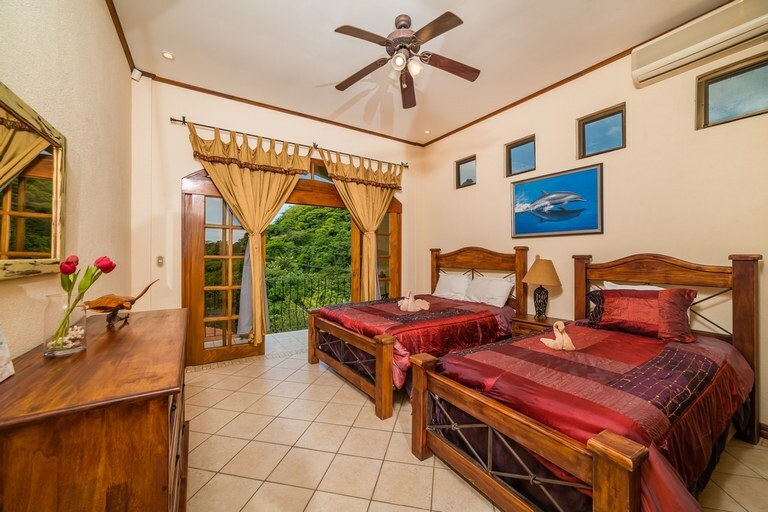 The three bedrooms are located on the second floor with a private terrace where you can have coffee or enjoy amazing views. 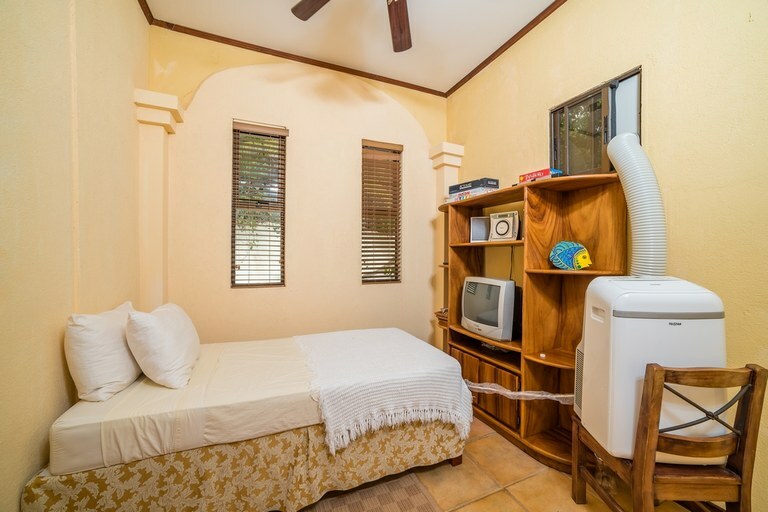 The terrace is accessible from every bedroom! 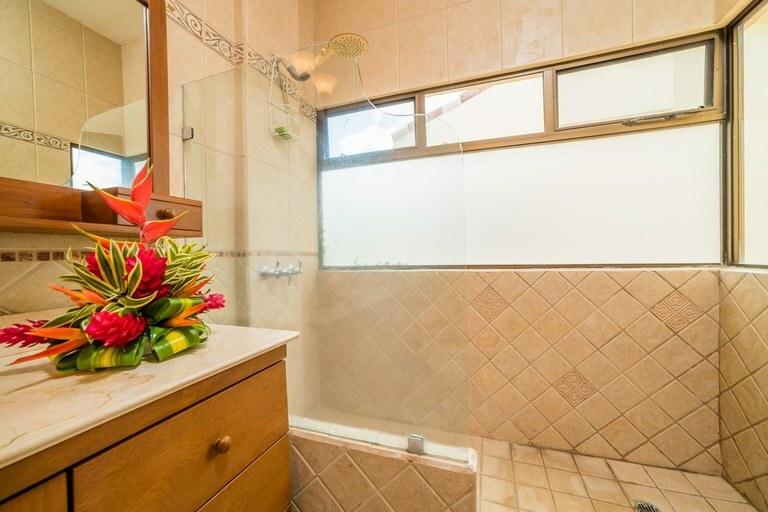 The peaceful environment provides you with serenity and personal comfort while being located just minutes from restaurants, bars, and grocery stores. 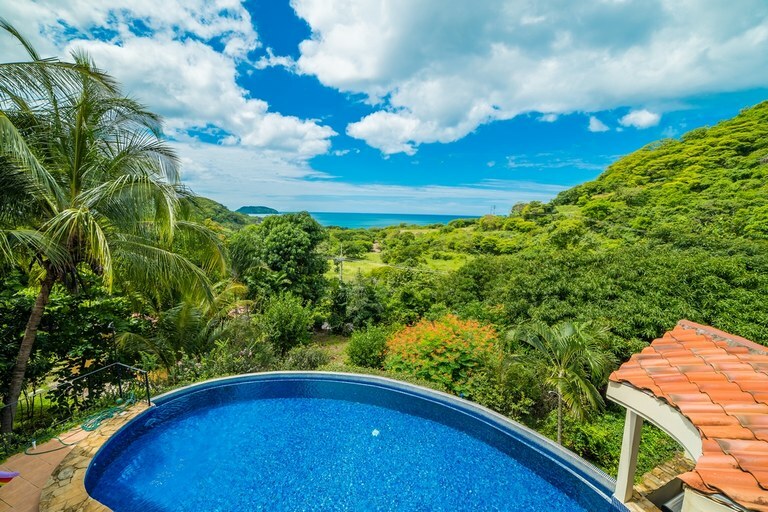 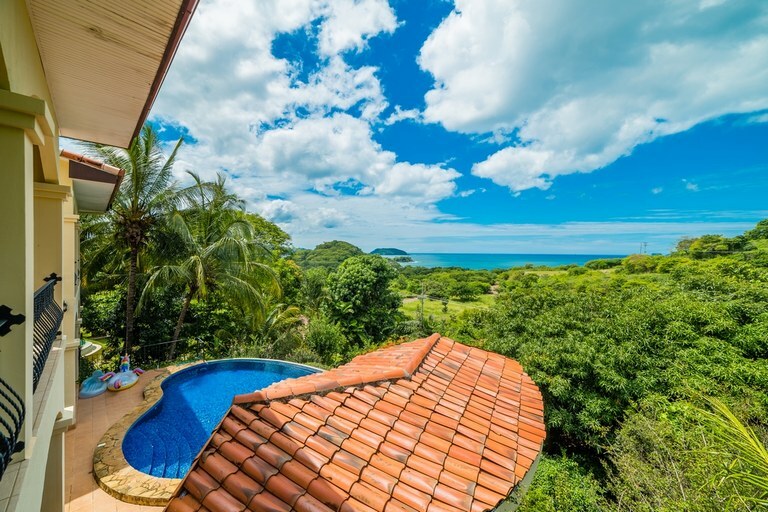 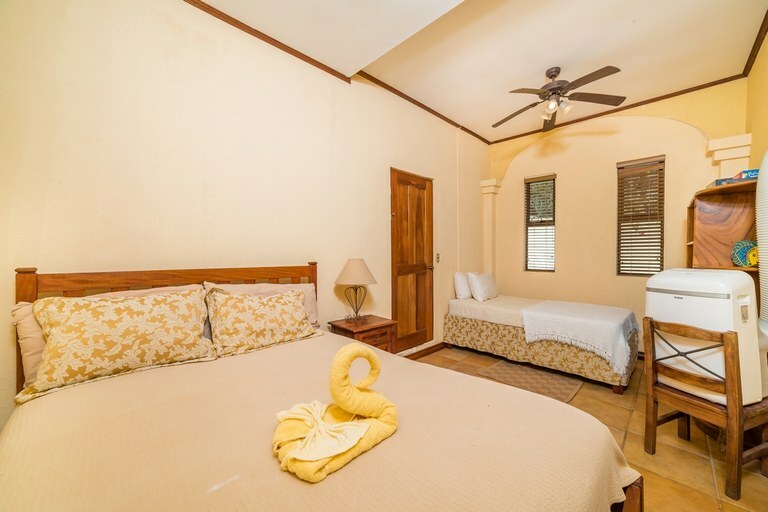 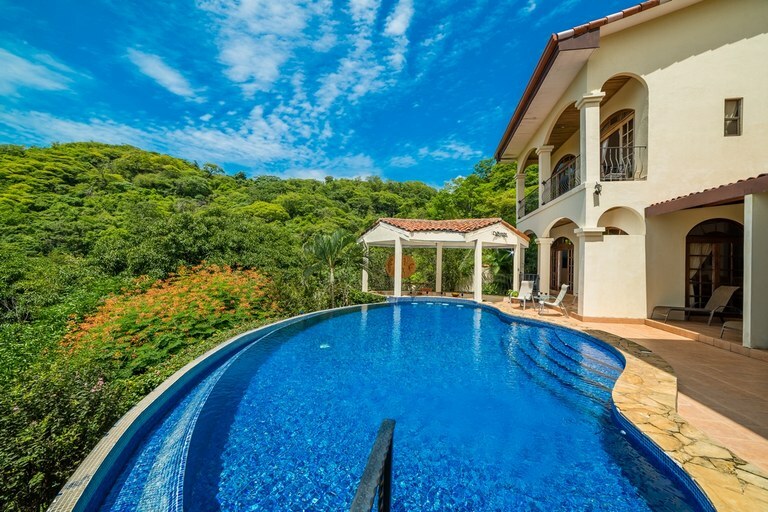 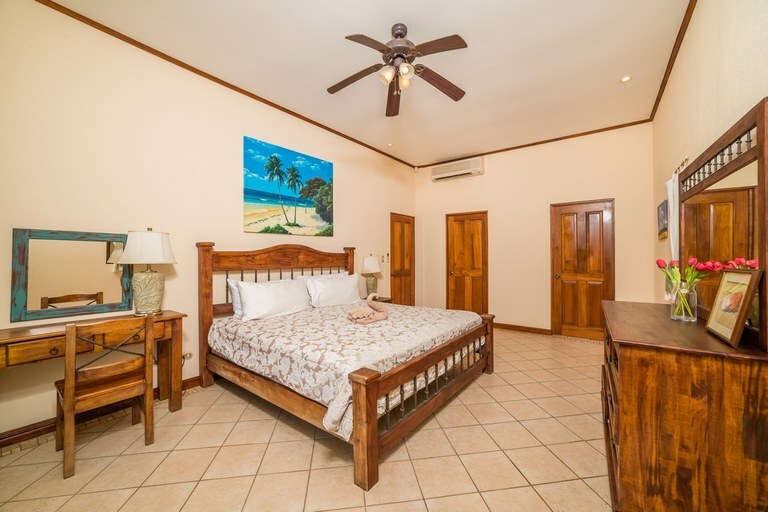 You are perfectly situated for your choice of beaches between Playa La Penca and Playa Prieta, which are renowned for their white sand beaches and exquisite sunsets. 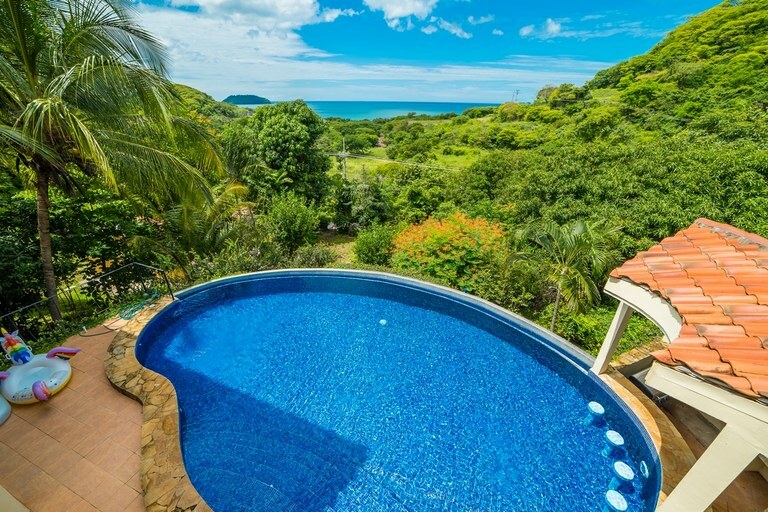 Playa Pan de Azucar (Sugar Beach), the famous Playa Flamingo, and Playa Potrero are all a mere 5-minute drive. 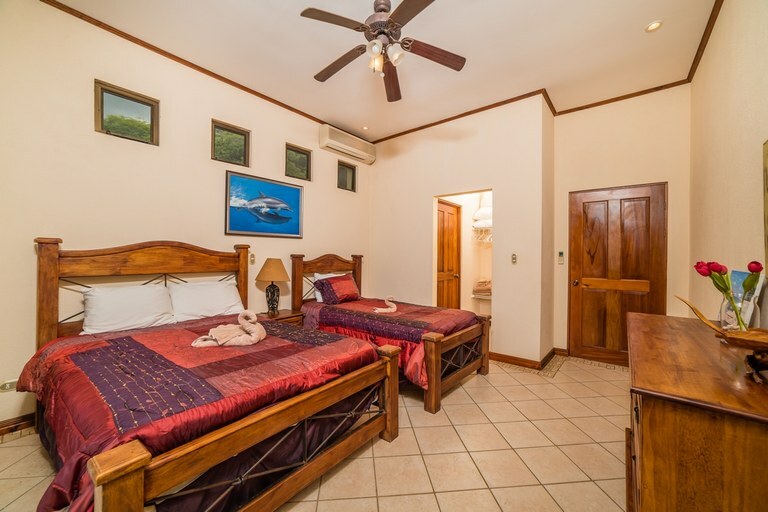 A great point for activities by the beach, exploring the mountains, or taking day trips to nearby natural attractions. 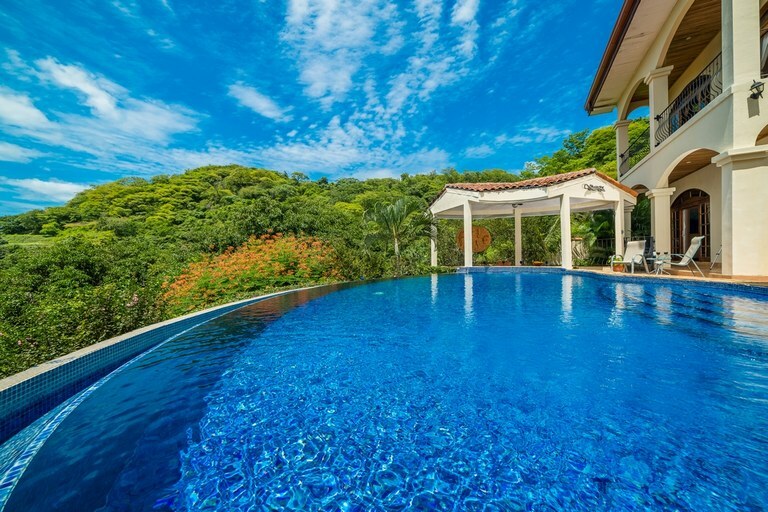 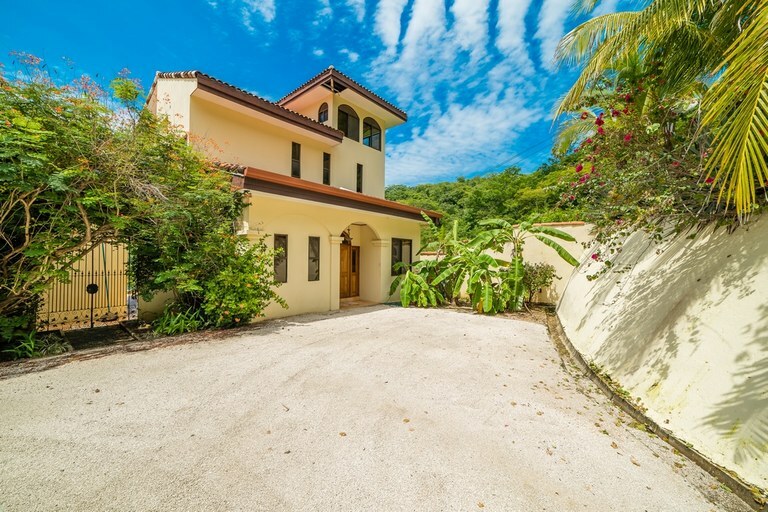 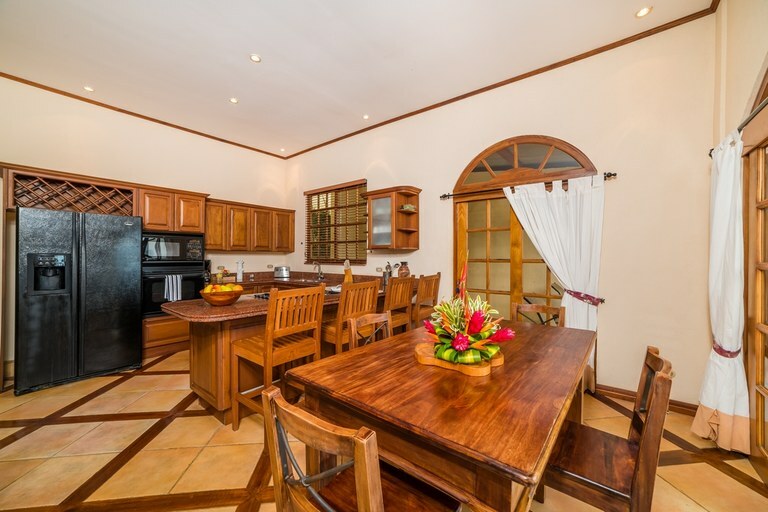 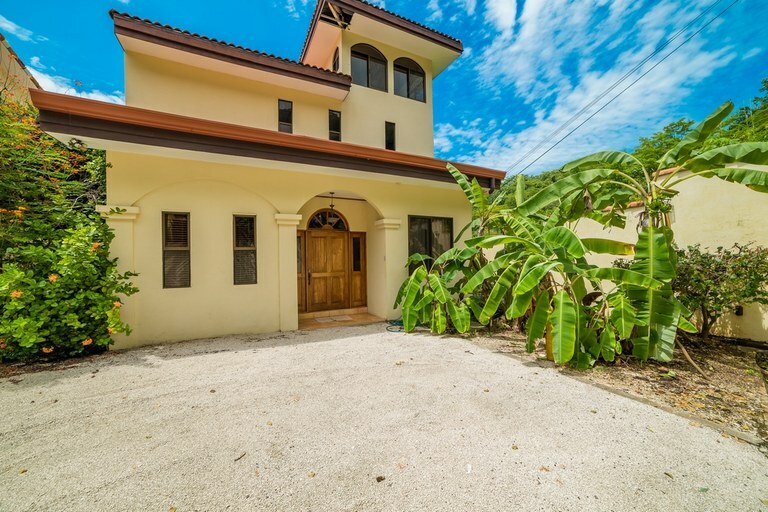 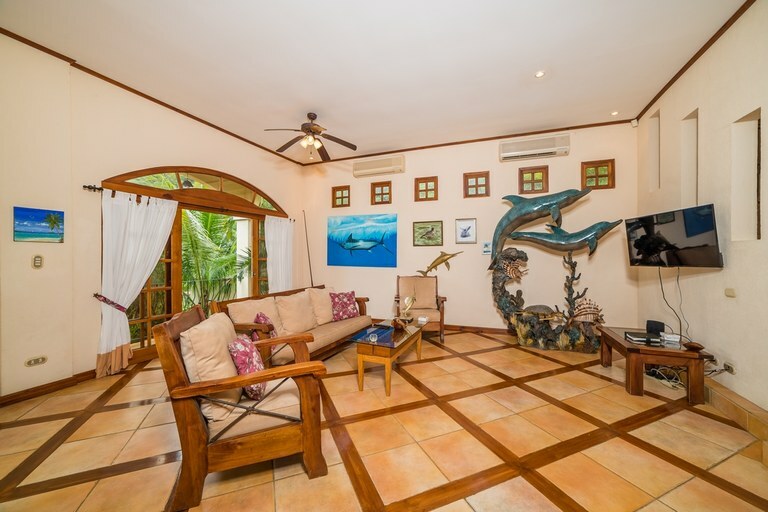 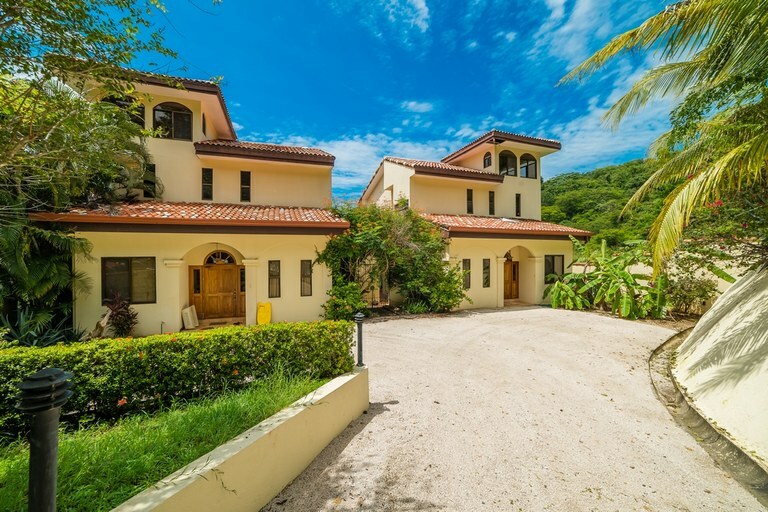 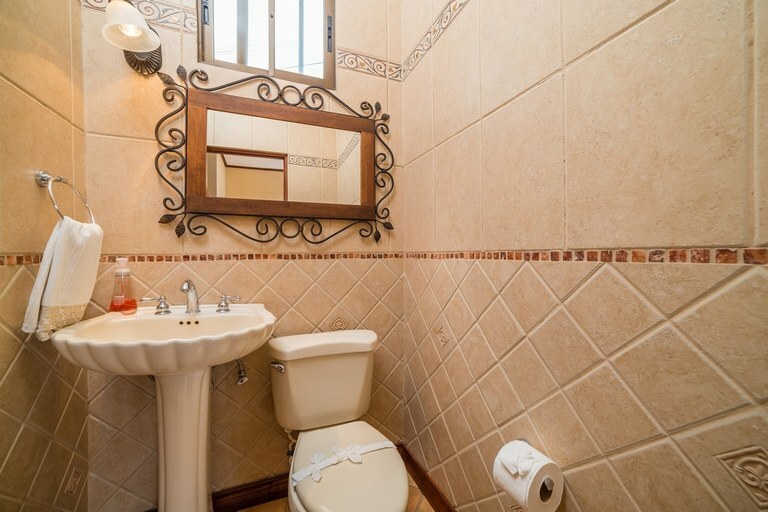 This home is conveniently located approximately 1 hour from Daniel Oduber Quiros International Airport (LIR) and only within a 5-10 minute drive of the prestigious private schools of La Paz and Country Day. 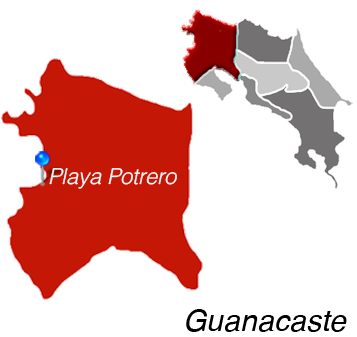 Playa Potrero is Located in Guanacaste.